Julia Matsui Estrella (2012), is a retired social worker and Nisei (second generation Okinawan-Japanese). She is a long-time community activist who has worked and continues to work in solidarity with various communities from Kanaka Maoli (Native Hawaiians) to Micronesians to Christian Churches. 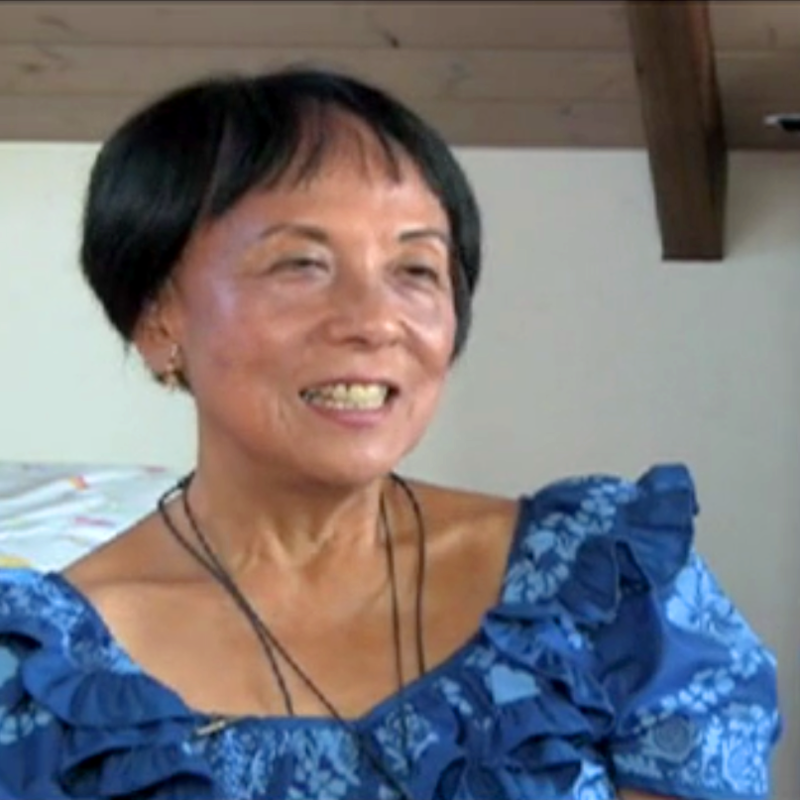 In this interview, Estrella discusses her 3 arrests: protesting against the University of California, Berkeley’s policy to invest in apartheid South Africa (1974), protesting the U.S. military testing of missiles (Star Wars) on sacred Hawaiian lands on Kauai (1993), and demonstrating against the City of Honolulu’s decision to close Ala Moana Park to the homeless (2006). Estrella considers “arrests” as an important political tool to bring public awareness to social justice issues. Estrella is currently a member of Micronesians United, an advocacy group for Micronesian immigrants, on health, housing, and educational issues.